Creating and cultivating a garden takes a lot of work. It is not enough to find a patch of ground and stick some plants in it. Gardens continue to need care and maintenance throughout the growing season to flourish. 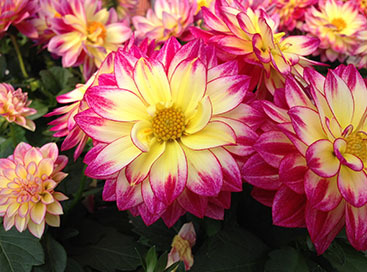 They must be watered, weeded, and fertilized every week to continue to grow properly. 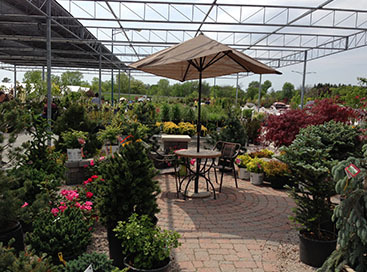 Gardening supplies in Saginaw and around the country can be purchased from a variety of places. 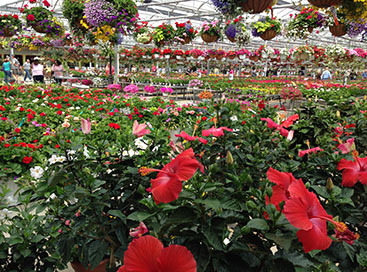 The best is without question Abele Greenhouse and Garden Center. They have everything you need to get your garden started and to keep it going strong. 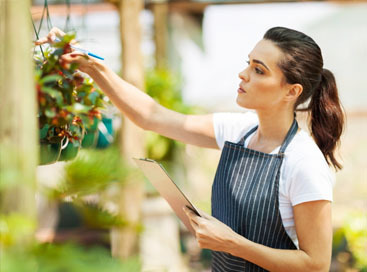 From the plants and seeds to the shovels, fertilizers, and watering cans for any size job.